Hunting enthusiasts have an ongoing debate. The classic hunters think the involvement of technology has made hunting easy and unfair to the wildlife. Apparently, tracking facilities can pinpoint the location of any game animal and powerful weapons can be used to hunt them down from comfortable distances. However, updated hunting laws have made hunting more ethical and hunters use new technology to hunt in a more humane way. In the twenty-first century there are various gizmos that have improved the contemporary hunting experience. Compasses and Swiss Army knives are very popular, but perhaps one of the most researched and updated hunting gear is the spotting scope, having evolved into an essential hunting tool. 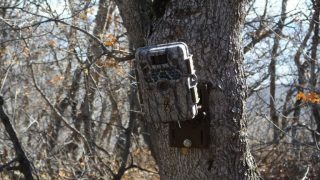 This article goes through the 10 most intriguing modern hunting gadgets and apps made to improve the hunting experience. Every expert hunter and hunting blog is recommending this Map application known as onX: Hunt. 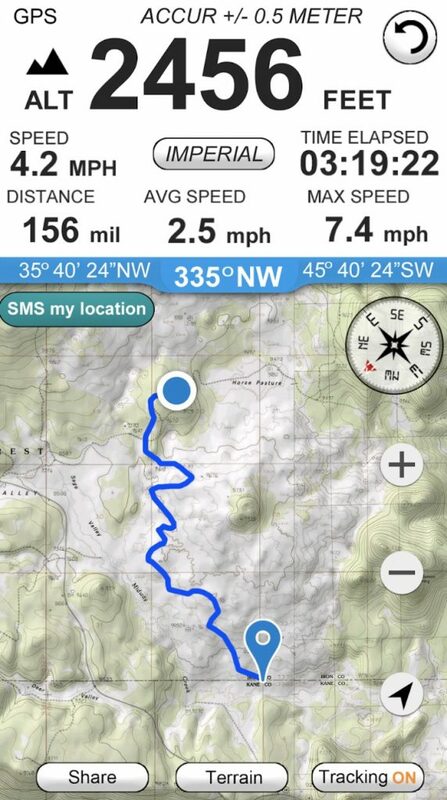 It offers complete mapping capabilities along with full offline GPS support. What this means for users is the information from the 12 types of mappings (satellite imaging, temperature maps, hydro maps etc. ) plus live location, and it can be used in areas where no cellular reception is available. The only trick is to download the map while the user still has internet. Once saved, the information can be accessed at all times. The detail of maps acts as a huge help for skilled hunters who want to have intel on their area of operation. The GPS tracking without dependence on network is a huge convenience because losing directions can be nearly fatal for many campers! The app itself is free but a map for a state has to be purchased within the application. The spotting scope is more than an ordinary set of binoculars, it is closer to a portable telescope in terms of a magnifying tool. 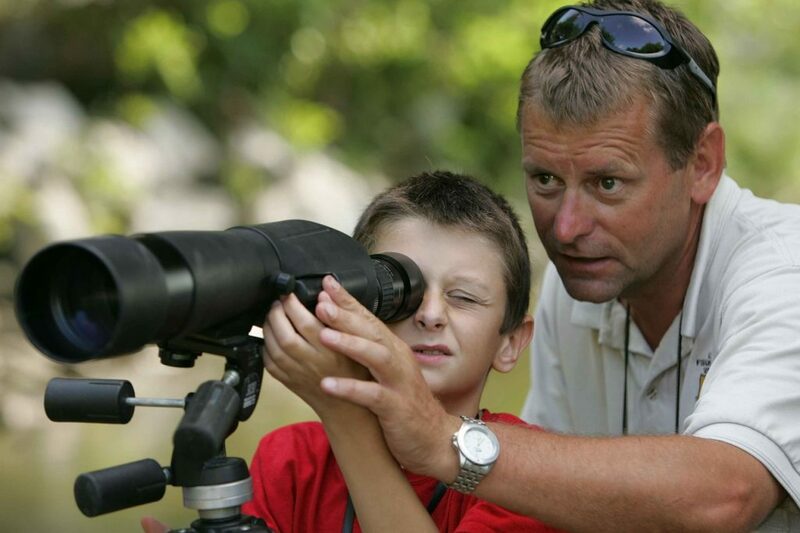 Most spotting scopes can magnify between 45 to 60 times. A spotting scope device makes it easy to keep track of prey from large distances and planning your shots well. 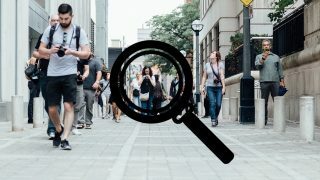 With this type of magnification, it is true ingenuity that an upright image can be seen instead of an inverted image as is the case with telescopes. Even in dense forests, where visibility can be an issue, spotting scopes come with bright and multi-coated lens which give a comfortable viewing and a clear image. They range from under $200 to $1000 and vary in quality but are essential for today’s hunters to make their hunting well planned and well executed. The Hunting Journal Pro is a significant upgrade from the manual log that you may already be keeping as it is a much safer and much more detailed method of recording hunting trips. The application marks exact locations, temperature, times and automatically contributes information to existing entries. The application also makes it miraculously easy to find old logs from the stored files just by searching essential keywords or phrases. 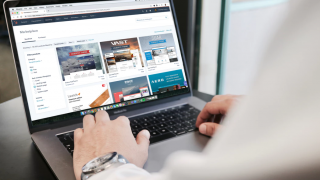 Information from other users is also available and your information can also be made public if you choose so, otherwise it will be kept completely private as the app developers guarantee. 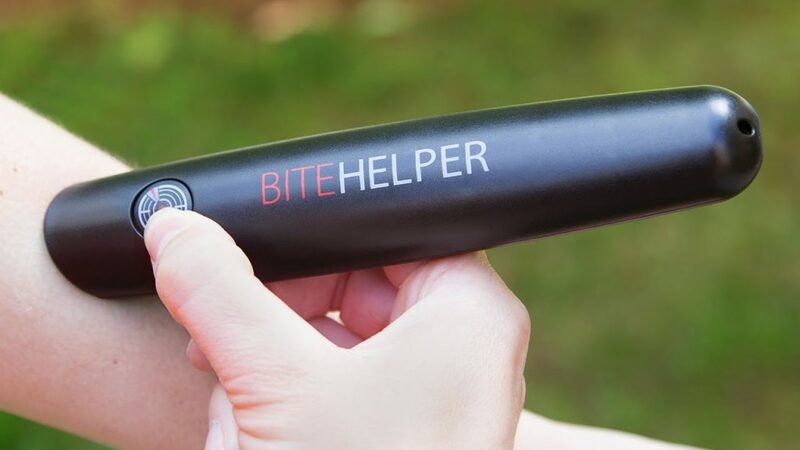 The BITE Helper is a lifesaver for everyone who feels they are a mosquito’s favorite snack. 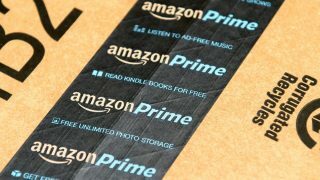 The device is completely harmless in the sense that it does not employ the use of any chemical substance. All the device does is neutralize the irritation from the mosquito bite by using Thermo-Pulse technology which increases blood flow and dilutes the irritant making it less vexing. It has a long lasting battery and only requires a 45 second application for each bite. It can make the hunting trip much more bearable for people susceptible to itching from mosquito bites. Compasses have always been a hunter and explorer’s best friend but became obsolete when handheld GPS systems were introduced. 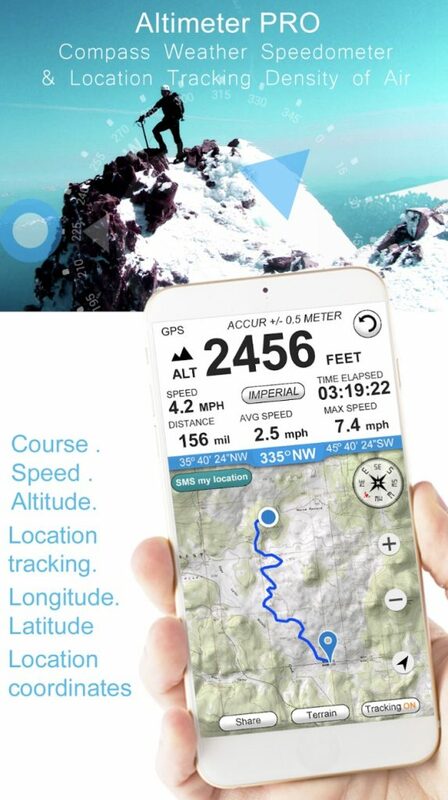 But for old-timers and people who like having an authentic experience, the Altimeter GPS Pro application is a very promising tool. It gives directions, altitude, GPS location, wind direction as well as information on the sun’s position. 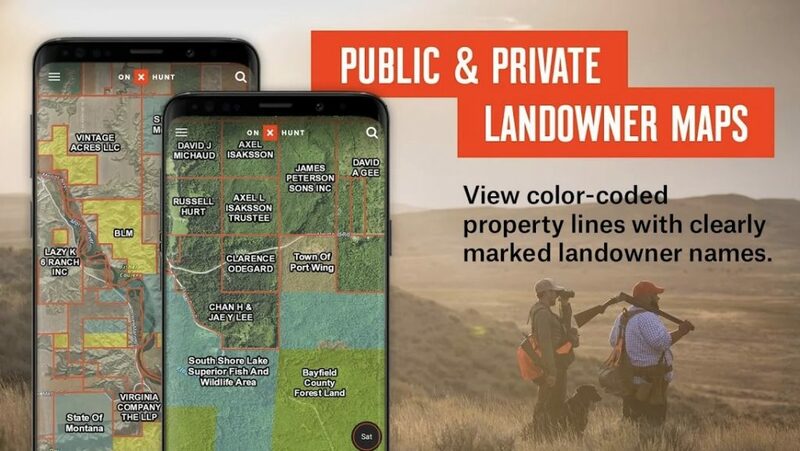 All the features combined plus the fact that since it is a mobile application which can be used in the dark (unlike a traditional compass) make it a very useful application to have with you as you hunt. The wallet reimagined has become another tool that is easy to carry and highly useful for a hunter. The Dango tactical wallet performs the purpose of holding money, cards and receipt and holds the utility of a Swiss Army knife with 13 other functions including a saw, a knife and other essential tools that hunters need on a trip. It also does not bulge out like a Swiss Army Knife making it much easier to carry and save space, which is always a priority for all travelers. 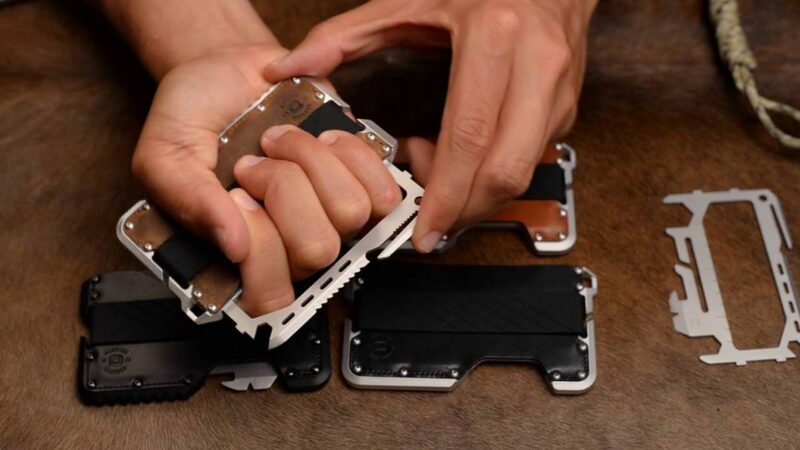 Above and beyond that, the genuine leather casing makes it look great and protects the tools from wearing out. Most travelers who frequent in areas with a lot of water bodies know that even the best boots may not stop your socks from getting wet. Waterproof socks hold a dual benefit because they keep your feet dry form the outside, but they also keep them free of sweat and free of infection owing to the antiseptic layer. The socks consist of three layers with a hosiery finish on the outside. This provides comfort as well as hygiene when worn for an extended period of time. These socks will literally put a skip in your steps as you hunt. Another innovation in wearable hunter gear is Outdoor LED Fingerless gloves. They don’t let your finger slip off the trigger and are also one of the most needed tools for a hunter. 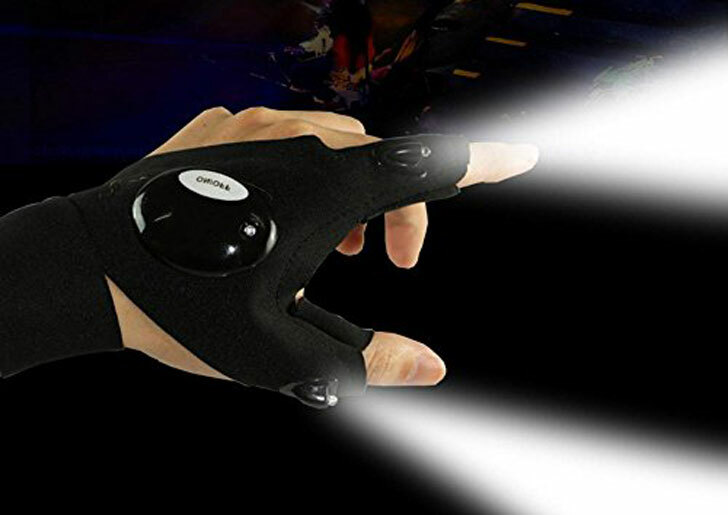 A powerful LED light is attached to the thumb and the index finger of the gloves. The gloves are made out of a synthetic breathable fabric the doesn’t retain sweat. It also makes these gloves waterproof, giving them extra functionality! It can be a fine addition to your hunting gear. If you’re hunting birds or have a long hunting trip planned and are a lover of game meat, this portable grill is a must have for you. The best thing about this 9.1″ x 10.2″ grill is that it packs completely into itself in a 10.2″ metal tube container, meaning no extra packaging. 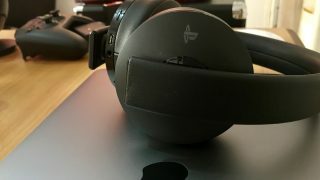 It is quick to set up and is fairly easy to clean as well, checking off all the essential qualities for traveling gear. The UCO Portable grill is one innovative product which makes the hunter’s experience more authentic while also eliminating the hassle of carrying a grill! The complete set of cutlery a hunter needs to eat their game is present in the 18 in 1 cutlery mini tool. This handy set will ensure that you don’t become completely savage and you won’t have to feel guilty for your cutlery taking up too much space. Anything that helps you save space while traveling is a benefit and you don’t get a more complete set of cutlery than the 18 options in this mini tool! The product is made from a resistant and strong aluminum metal to withstand the rough outdoors. These apps and gadgets are just some of the great inventions out there that can enhance the hunting experience and make your next hunting trip a memorable one. We can definitely say that technology has made hunting a more complete activity and has improved the way we hunt!